SYNX is about innovation, teamwork and delivering on promises. Synx are a team of like-minded innovative people, all heading in one direction towards our vision. Our team consists of digital strategists, journalists, designers, developers, and technical marketers. At Synx our dedicated team deliver quality content, all dependent on what persona your business is trying to attract. Synx has a strong set of core values that may not mean much to you but its how we run and improve our business. We are humble and think far outside the box. We put our customers first in our always growing mindset. We combine a deep understanding of technology with insight about your business to drive powerful solutions that deliver results. We are real people, who care and are driven towards long-term business partnerships. We understand technology and use it to develop, measure and grow your business. We do what we say, practice what we preach. 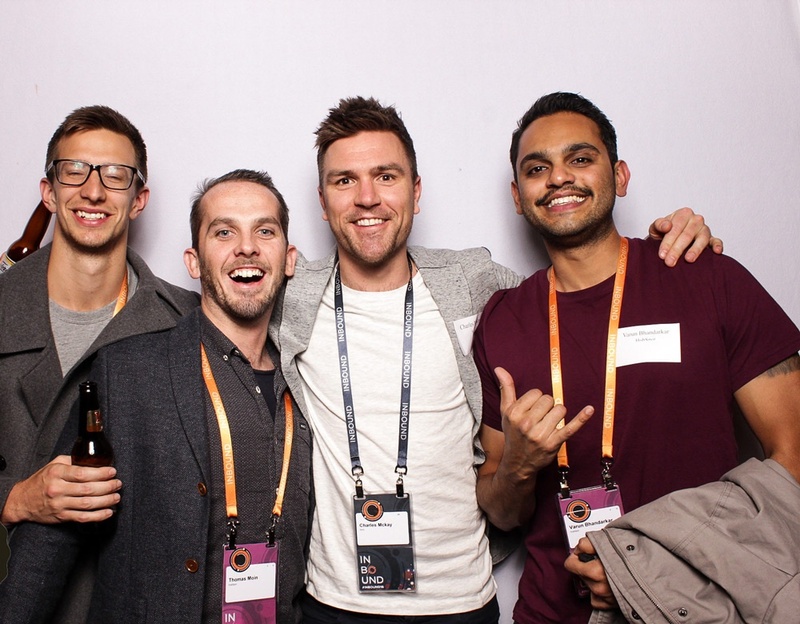 Charles discovered HubSpot in 2014 and was an early adopter of the tech in Australia. Recognising not only the market’s need for simple, effective martech solutions, but also the appeal of HubSpot’s customer-focused usability, Charles saw HubSpot as the perfect fit for Synx. In 2015, Synx was born. 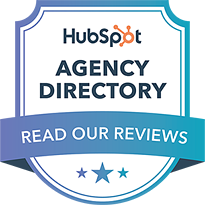 Synx achieves HubSpot Platinum agency status in record speed. Synx adopts the EOS methodology to drive processes for the business. 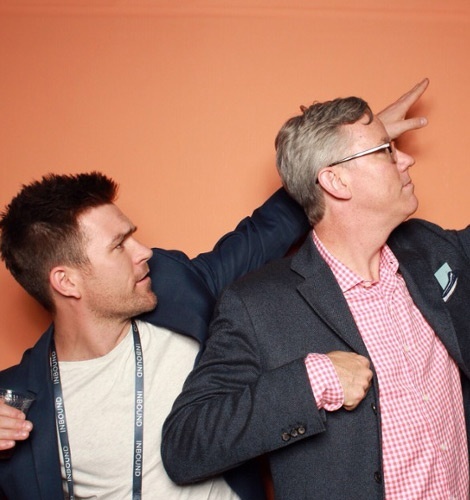 With a focus on long-term partnerships with like-minded clients, Synx is proud to achieve HubSpot Diamond Status, breaking more records along the way. 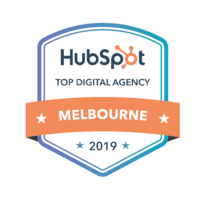 Synx ranked #1 digital agency by HubSpot in Melbourne. A closed-loop ecosystem of innovative technology partners working together to drive business results. By providing our customers with the top integrated platforms, we offer a turnkey solution for streamlining their marketing and sales efforts, providing increased visibility throughout their funnel and higher return on investment. Databox pulls all your data into one place, so you can track performance and discover insights in real-time. Send Marketing Emails with PrecisionWhether you're sending to 1 or 1 million people, deliver every email at the optimal time and frequency for each person. Online activity is tracked seamlessly by HubSpot–but what happens when a lead picks up the phone to call? An ecosystem of innovative solution partners working together to drive business results. The power of collaboration is key in the future of business. By providing our customers with the top integrated platforms, we offer a turnkey solution requires key strategic partners for streamlining their marketing and sales efforts, providing increased visibility throughout their funnel and higher return on investment. Leveraging the mar-tech solutions MPULL work with Synx on the delivery for our amazing clients. 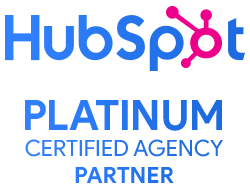 When we need custom integrations and custom application development for our clients Sideclick is our key business partner. Visual content is what fills screens with life, colour and excitement. We partner with Hatsoff to engage your audience with captivating live action, animated and interactive content. Synx are a team of like-minded innovative people, all heading in one direction towards our vision. From digital strategists, journalists, designers, developers and technical marketers. At Synx our dedicated team deliver quality content, inline to what personas your business is trying to attract. ©2019 Synx. All rights reserved.